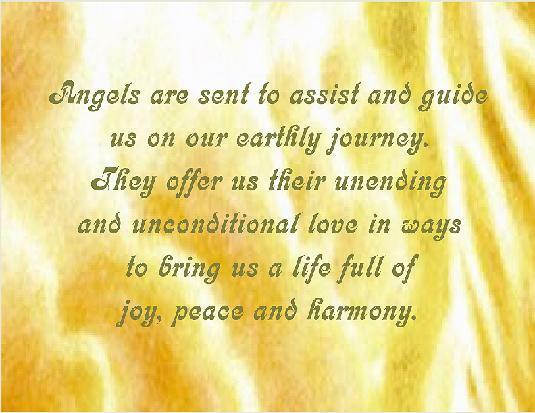 Angels are assigned to us at our moment of birth and stay by our side our whole lives. We can call upon them for comfort, protection and guidance. Angels answer our call for help anytime we ask, be it for calming our fears, helping us make little or life decisions, or for finding a convenient parking space. When we are open to their assistance and guidance, the Angels connect us to the Mind and Heart of God. They help us stand in the Glory and Grace of God. The Angels stand with us as we are Embraced by the Greatest Love There Is. Angel Kids Class: This class is open to children/teens from ages 6-16.